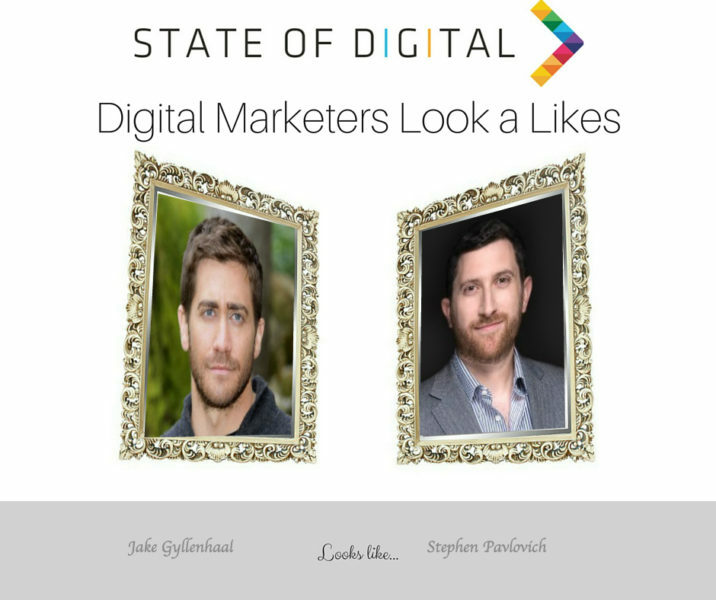 Last week we started off a new (fun) weekly feature on State of Digital: celebrities that look like Digital Marketers. Yes, that’s right, it’s the celebrities that look like us, not the other way around! Not meant to be making fun off someone, but just because some resemblances we found striking. 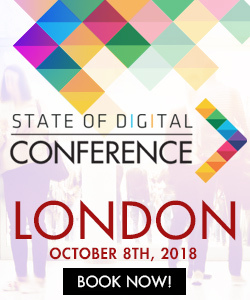 On Sunday’s, you will find out who looks like a well known digital marketer. And you can even suggest your own! Thank you for the suggestions so far, you will definitely see some off them here! Jake Gyllenhaal and… Stephen Pavlovich! This week we found the look-a-like of Stephen Pavlovich. Stephen is the CEO of conversion.com, which, as you may have figured out, are experts when it comes to conversion. Stephen’s look-a-like is actor Jake Gyllenhaal who played in many movies, including Source Code and Demolition and his last one being Nocturnal Animals. Have a look-a-like you think we fit here? Submit your suggestion! 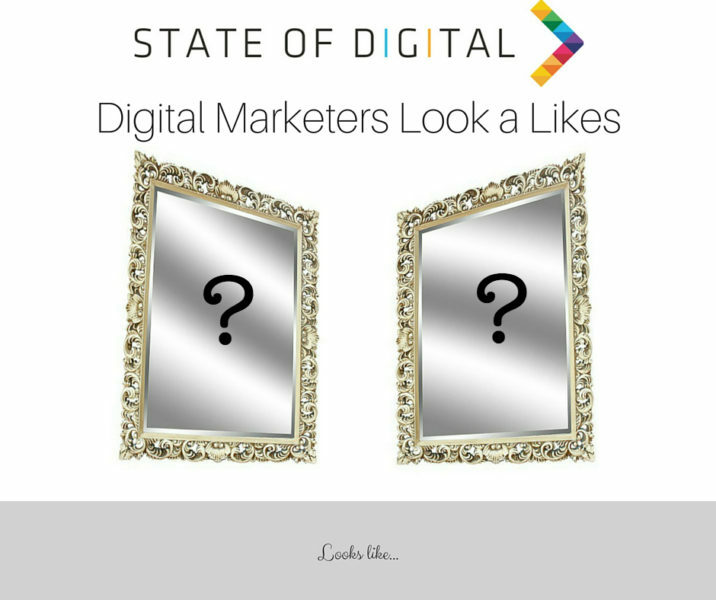 Do you know of someone who looks likes a (famous) digital marketer? 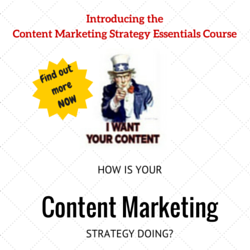 Let us know here and maybe we'll publish it here (and credit you of course!). And yes, we know, we will get tons of lame suggestions and half lame jokes, and we know that won't come from you ;-). Friday Infographic: Brands on Instagram: How do they Do it. Is it Science?